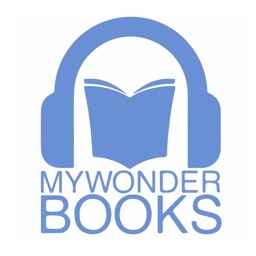 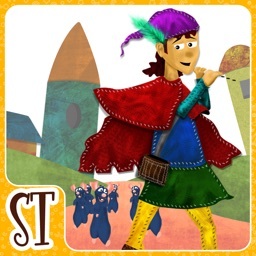 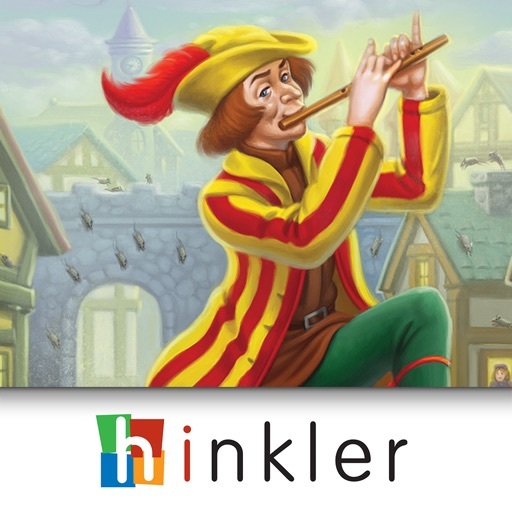 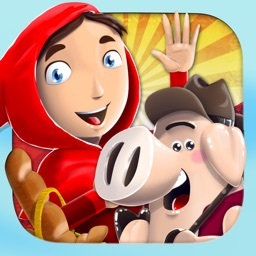 The Pied Piper of Hamelin is a story of mystery, legend and adventure. 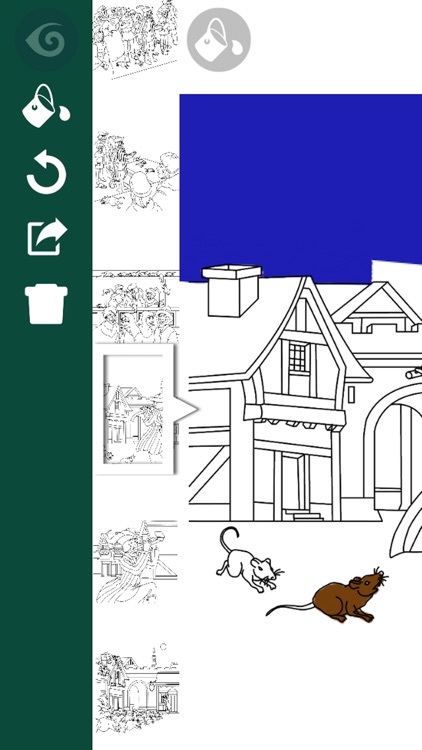 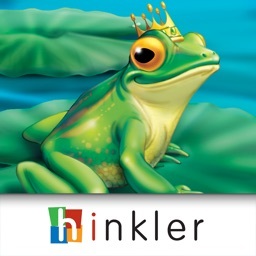 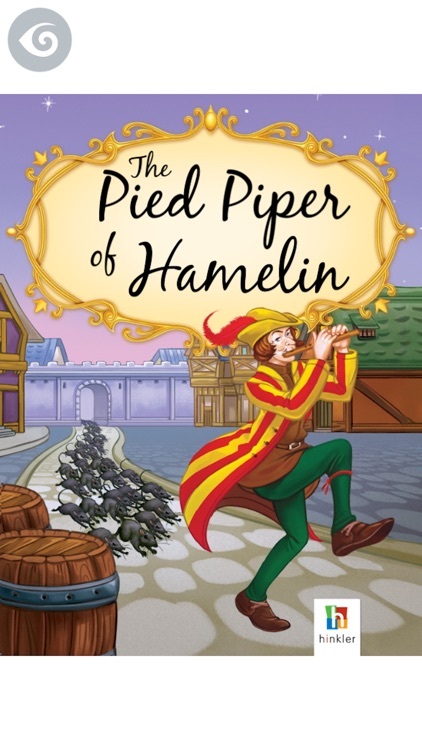 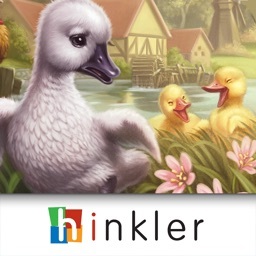 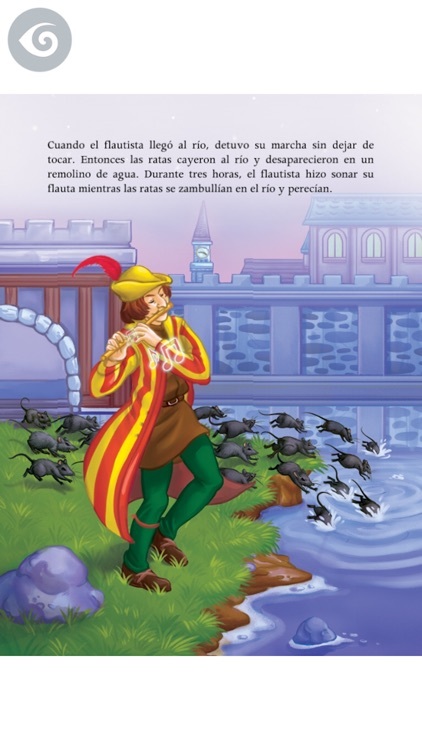 Now available as an interactive KIWA BOOK™, join the Pied Piper as he rids the town of Hamelin of the huge black rats that swarm the town and watch what happens when the townsfolk betray him. 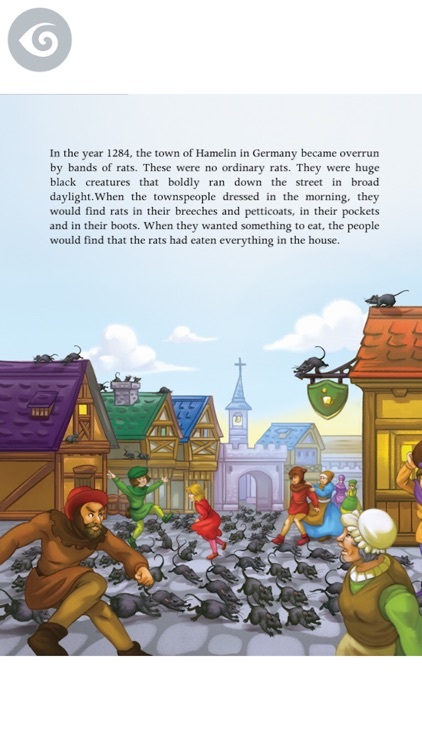 Faithfully adapted for children from the traditional folktale, this beautifully illustrated classic will become a family favourite.